Newly-crowned champion apprentice Shane Crosse had his claim reduced as he helped Joseph O’Brien record a double at Dundalk. Jockey and trainer began their winning ways in the Irish Stallion Farms EBF Auction Maiden with Vhagar (5-2), defeating well-backed stablemate Royal Court by a length and a half. Crosse said: “I wanted to get to the front, because he’s had a few runs now and been very consistent. The easiest way was to make the running on him, and he kept at it well. “He was second to a nice horse of Joseph’s, Eagle Song, the last day – and was probably the form horse coming into it, and he did it well. Crosse’s 7lb claim was reduced to 5lb after his next win, the 30th of the teenager’s career on O’Brien’s Too Precious in division one of the Irishinjuredjockeys.com Handicap. The daughter of Holy Roman Emperor was an 18-1 chance on Wednesday morning – and having opened 11-1 on track, was returned an 8-1 winner by two and a half lengths from Lady De Vesci. O’Brien has supplied 13 of Crosse’s 23 winners through the Flat season. 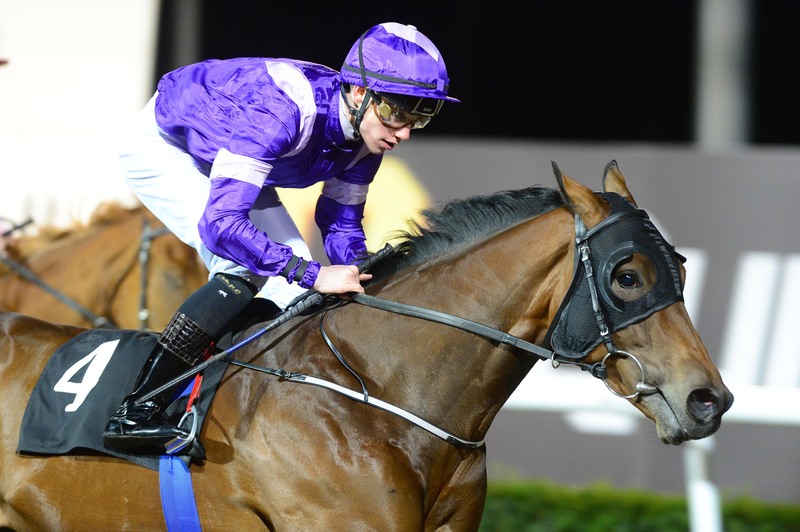 Conor Hoban was another jockey to record a Dundalk double – winning the opening claimer with Eddie Lynam’s Captain Power and then the concluding race, division two of the Irishinjuredjockeys.com Handicap, on 20-1 outsider Crossingoz. Trainer John Murphy – for whom Brazos took last month’s Irish Cesarewitch – bagged another winner with Confrontational, under Shane Foley, in the DKIT Students Union Handicap. Murphy’s son and assistant George said: “He’d a good run in Laytown last time and has dropped to a more favourable mark.